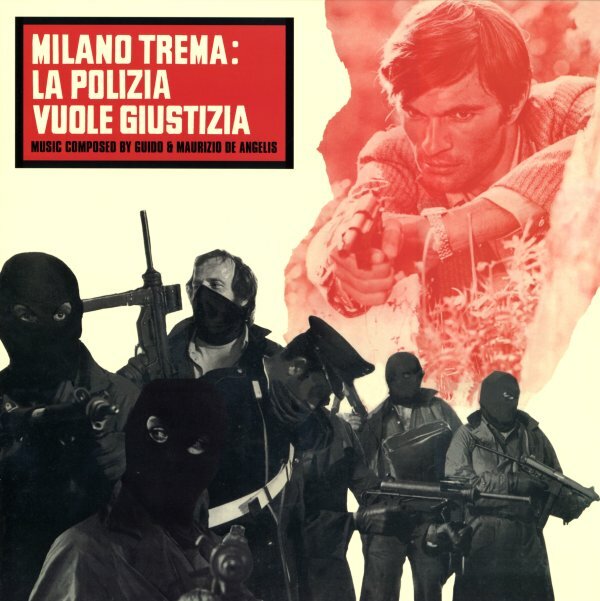 A tremendous Italian police soundtrack from the team of Guido and Maurizio De Angelis – one that has a haunting approach served up in equal parts action and sentiment! The core melody here is one right out of Morricone's book of the time – a slow-building, sweet-stepping one that's a far bit different than US cop show work – and which sits nicely next to some more upbeat numbers that work in a bit of jazz alongside funkier basslines and a few darker numbers too. There's a slight electric feel to many numbers, but instrumentation is often heavy on flute too – and in a way, there's a fair bit of qualities here that remind us of Stelvio Cipriani's best from the same period. Limited LP pressing features a total of 18 tracks in all – all pretty darn groovy! © 1996-2019, Dusty Groove, Inc.